Minneapolis: University of Minnesota Press and Macmillan Art Publishers, Melbourne 2012. Denise Green. Metonymy in Contemporary Art: A New Paradigm. Minneapolis: University of Minnesota Press, 2006 and Macmillan Art Publishers, Melbourne, 2005. Denise Green. “Subjectivity and Artistic Intention.” Asian Art News, Hong Kong 24.1 (Jan.-Feb.2014): 63-66. Denise Green. “The influence of Cinema on Painting.” Journal of Contemporary Painting (JCP), Bristol, UK 1.1:138. Denise Green. “Letter from New York.” Art Monthly Australia #201 (July 2007): 17-20. Denise Green. 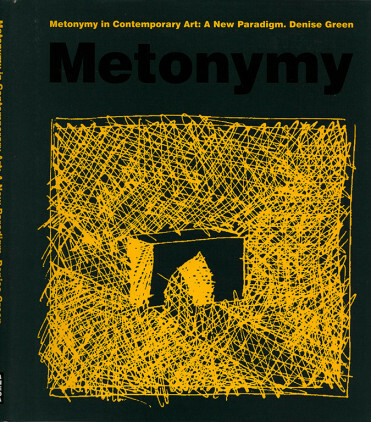 Metonymy in Contemporary Art: A New Paradigm. Minneapolis: University of Minnesota Press, 2006 and Macmillan Art Publishers, Melbourne, 2005. Denise Green. “New York New York.” Art Monthly Australia 196 (Dec.- Feb. 2007): 43-44. Denise Green. “Affinities with Joseph Beuys.” Saarbrücken: Saarland Museum, 2003. Denise Green. “Images in Paint.” Parkland Art Gallery, Champaign, IL, 2001. Denise Green. “Contemporary Art and the Renaissance.” Projekt: Festschrift Konrad Oberhuber. Vienna: Graphische Sammlung Albertina, 2000: 32-33. Denise Green. “Works on Paper, 1972-1999.” New London: Cummings Art Center, Connecticut College, 2000. Denise Green. “Erasing in Color.” Sydney: Sherman Galleries, 1999. Zeitlin, Marilyn. 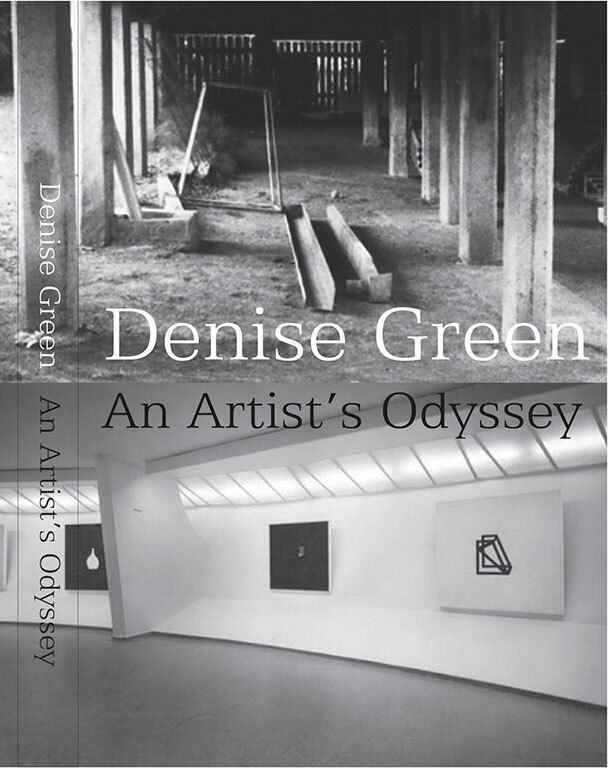 “A Conversation with Denise Green.” Arizona State University Art Museum, Tempe. Denise Green. “Map of Groote Eylandt.” Art & Australia 35.2 (1998): 200. Denise Green. “Rediscovering the Fan Shape.” Q: A Journal of Art (Cornell University) (April): 24-25. Denise Green. “Painting Post-Greenberg.” Art Monthly Australia March 1996: 20-23. Denise Green. “Statement for A Woman’s View.” World Bank, Washington D.C.
Denise Green. 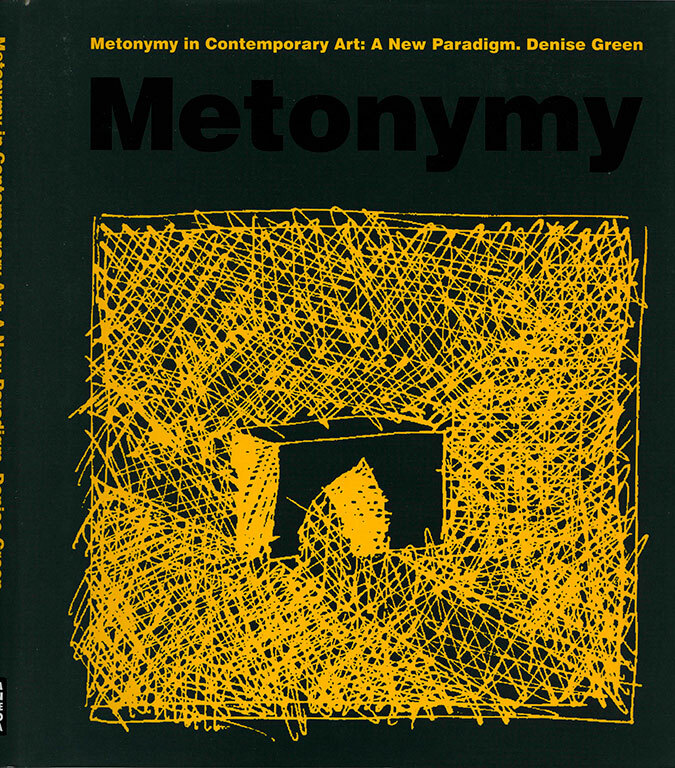 “Painterly Thought and the Unconscious.” Art Press Feb. 1994: E.1-E5 & 20-24. Denise Green. “Painterly Thought.” Berlin: Raab Galerie, 1994. Denise Green/ “Denise Green-1992.” Sydney: Roslyn Oxley Gallery, 1992. “Exposition Belgique.” Art Press Jan. 1981: 34. “Images in Print: 20 Recent Drawings.” Brisbane: Institute of Modern Art, 1976. “In the Galleries and Museums” Arts (columns appearing in Summer 1971, Nov. 1971, Feb. 1972, March 1972, April 1972, May 1972, Dec/Jan 1972 issues. Under the name of Denise Wolmer. Copyright © 2015 Denise Green All rights reserved.